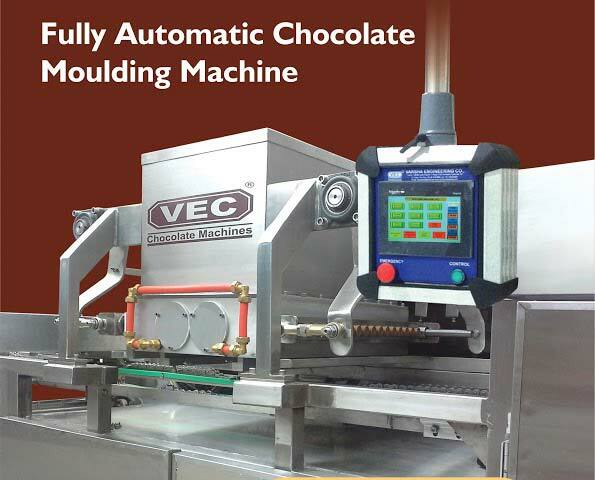 Backed by our team of dedicated professionals, we have emerged as a distinguished Manufacturer, Supplier and Exporter of Fully Automatic Chocolate Moulding Machine. 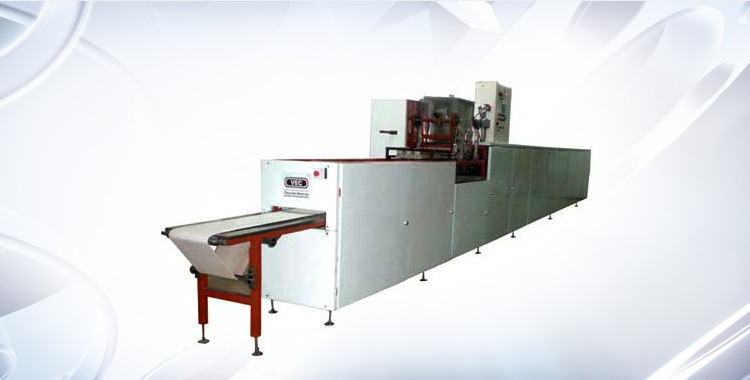 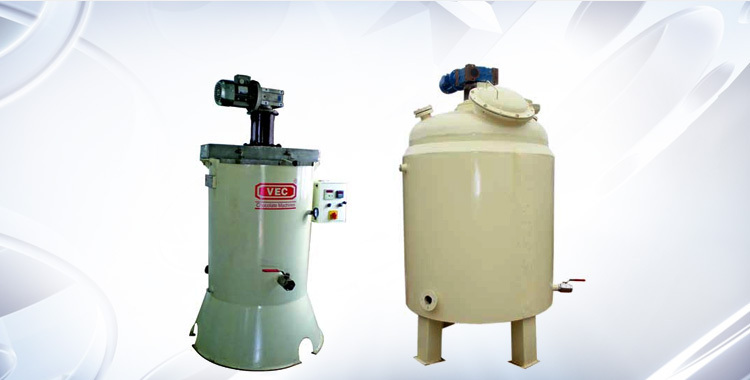 The machines we make available undergo numerous quality-test based on different parameters before the final dispatch. 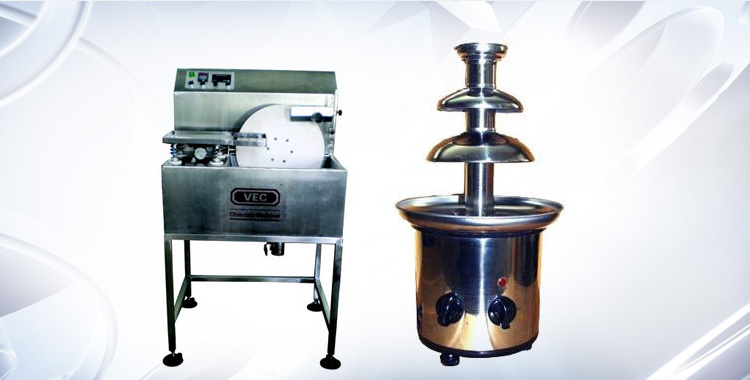 We have all the in-house facilities to deliver bulk orders of these within the allocated timeframe.